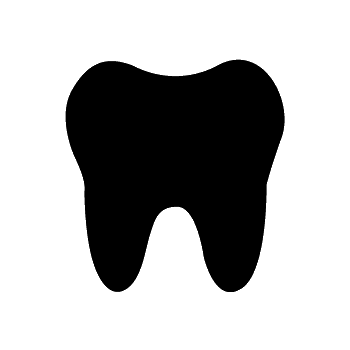 Mona has been working as a certified dental assistant for 25 years. She attended Coastal Carolina CC where she studied Business Management. Originally from WV, Mona moved to Roanoke, VA in 1999 and began working as Dr. Smith's assistant that same year. 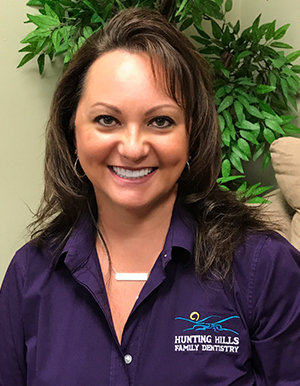 She also opened our Hunting Hills practice with Dr Smith in 2001 and has continued working as Practice Manager/Dental Assistant. In her spare time she enjoys traveling to warmer places, painting and spending time with her husband Rich, her son and her daughter. Shannon is from Fredericksburg, Virginia. In 2003 she graduated from East Tennessee State University with a degree in criminal justice and a minor in finance and marketing. Shannon has been in dentistry since 1995 working as an assistant or patient care coordinator. 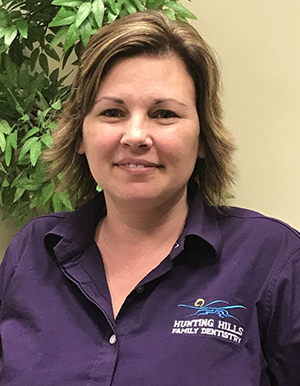 She joined Hunting Hills Family Dentistry after working seven years with Patterson Dental. In her free time she enjoys traveling and spending time with her husband William and her 2 daughters.